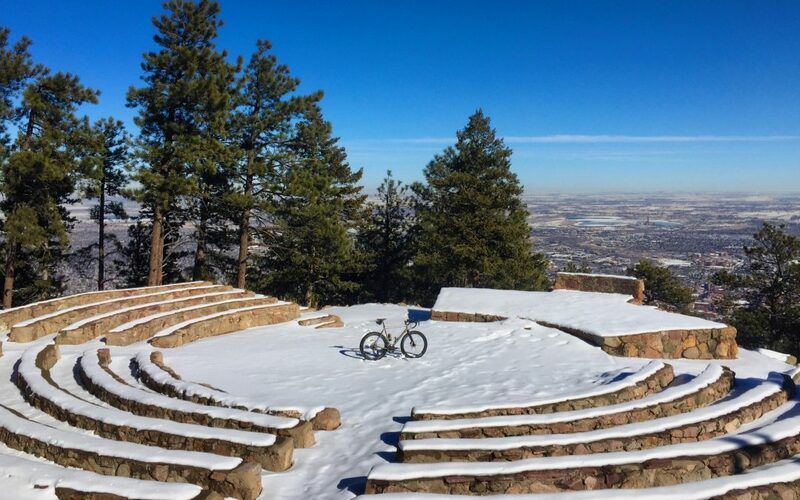 Where are Boulder’s best rides? 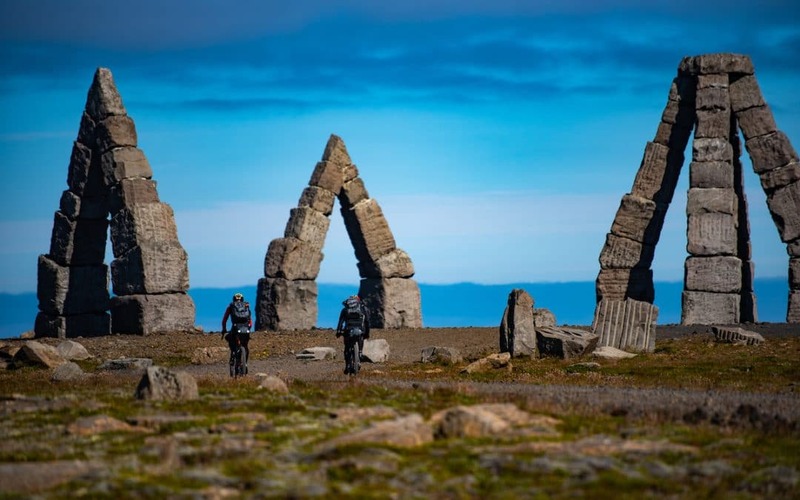 What’s the best way to ride there? And how steep is that climb, anyhow? 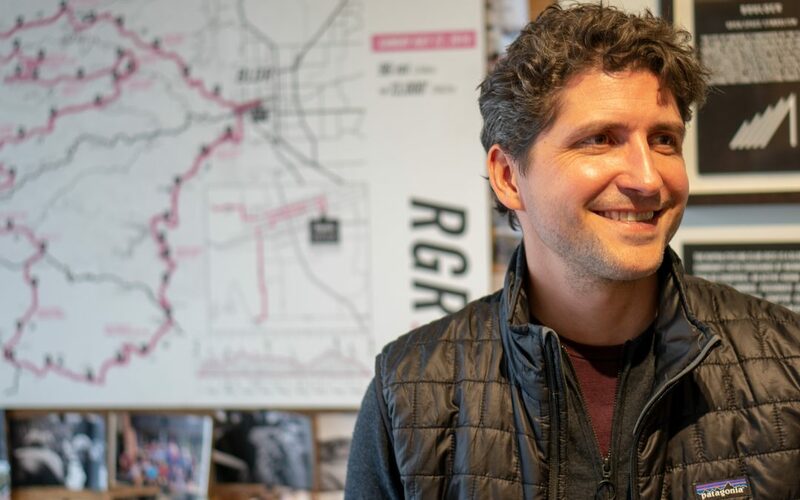 These are but a few of the questions designer Zach Lee set out to answer in a super-clean visual format that completely redefines what a cycling map can be. Informative, sure, but also artistic and inspiring.